Blogging personality who is famous for her Sunshine & Stilettos brand. 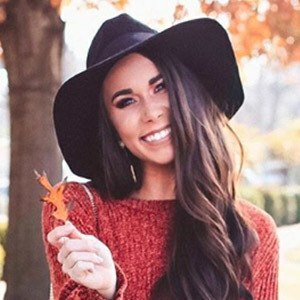 She has gained massive popularity for her fashion, beauty, home decor, and lifestyle entries across her site and through photos to her eponymous Instagram account. 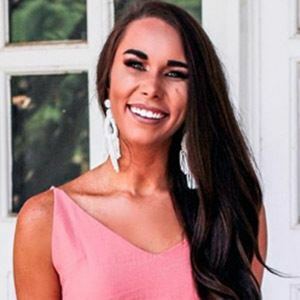 She earned her bachelor's degree in marketing and fashion merchandising from Texas State University in 2016. She had previously begun blogging regularly in 2014. She has seen her Instagram account grow to boast more than 120,000 followers. 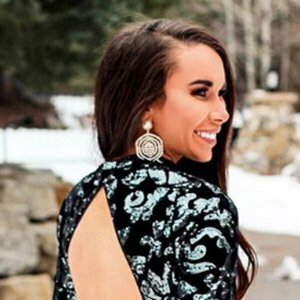 She has also run her own Bella & Bloom Boutique line of fashion merchandise. She married her husband Dylan Dunford in 2017. 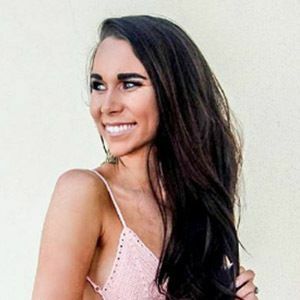 She and Suzanne Jackson are both popular lifestyle bloggers famous on Instagram.